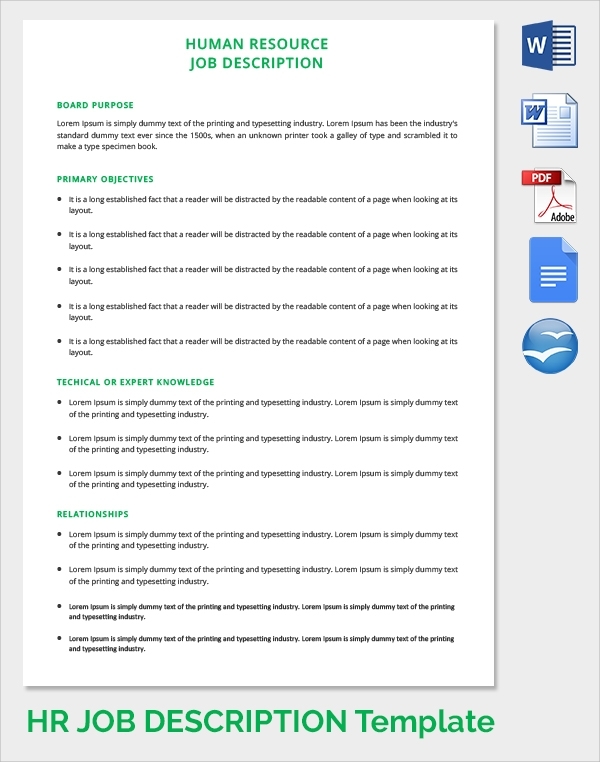 The forms you get for documenting several types of HR documents are discussed here. 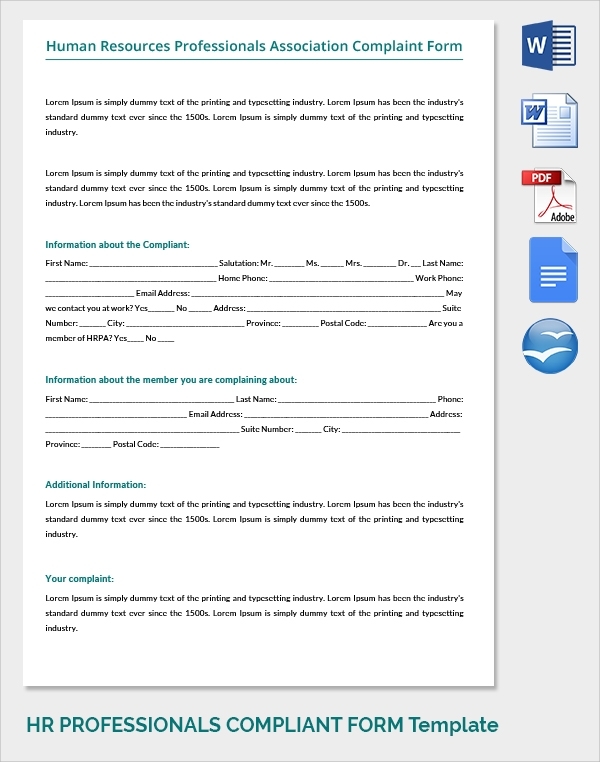 With these forms you get many official formats required to make the HR letters etc. These are all professionally designed to cater to several HR related needs in an office, where the authorities can make use of them to create nice records. The forms bundle is a bunch of forms that you get here to use as and when you need some forms for the HR letter writing or other HR related documentation. HRs in companies uses this evaluation form to evaluate an interview. 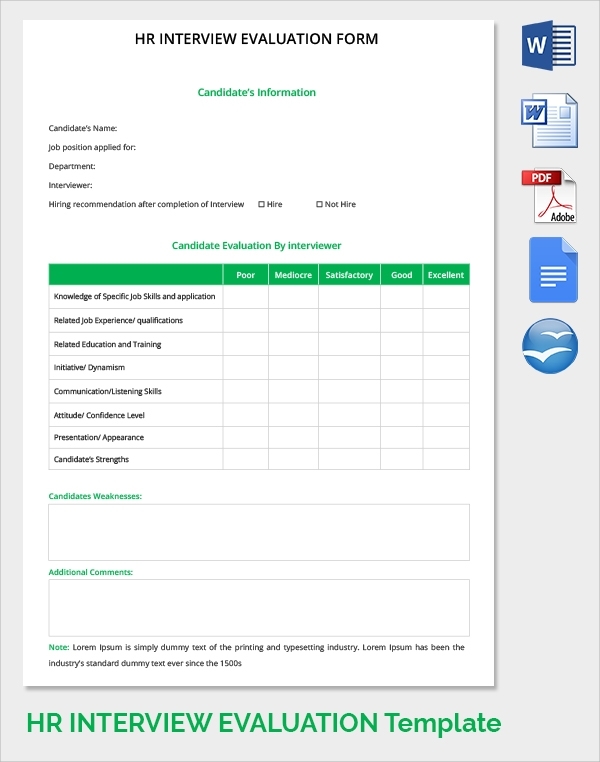 This form gives appropriate fields to write things about the interview, candidate and important notes that a HR must record. The position request form to the HR is used and submitted by an employee of the company who wants a certain position title to be given to him, and this form gives the official format for that request. 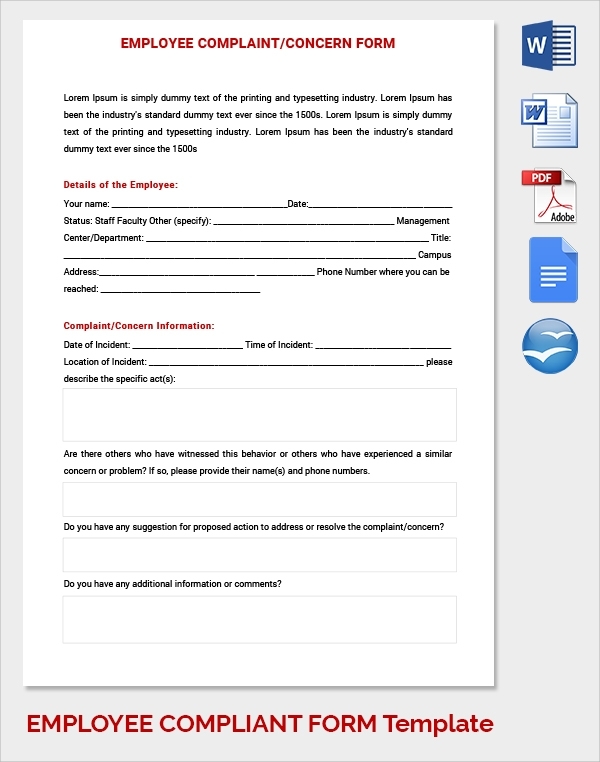 The complaint form, which an employee uses to report or complaint about something, to the company HR, is shown in this format. One may simple download and copy the format. 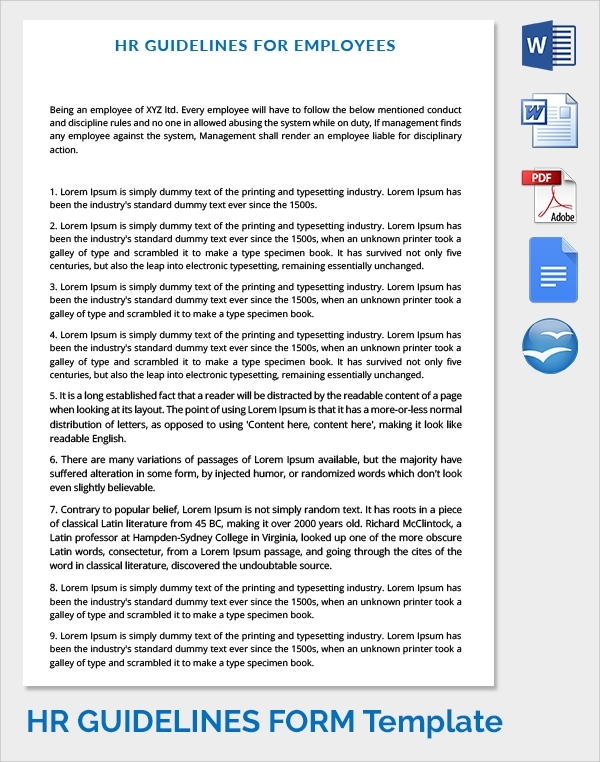 This complaint form can be used by any company employee or interviewee to complaint about the HR to the higher authorities in the company, and the full official format is given here. The HR job description has to be written in a particular format, so that all new joiners can read and refer to this from time to time to know their job description.